Maiden name: Pandya; bachelor of science in physical science from U.S. 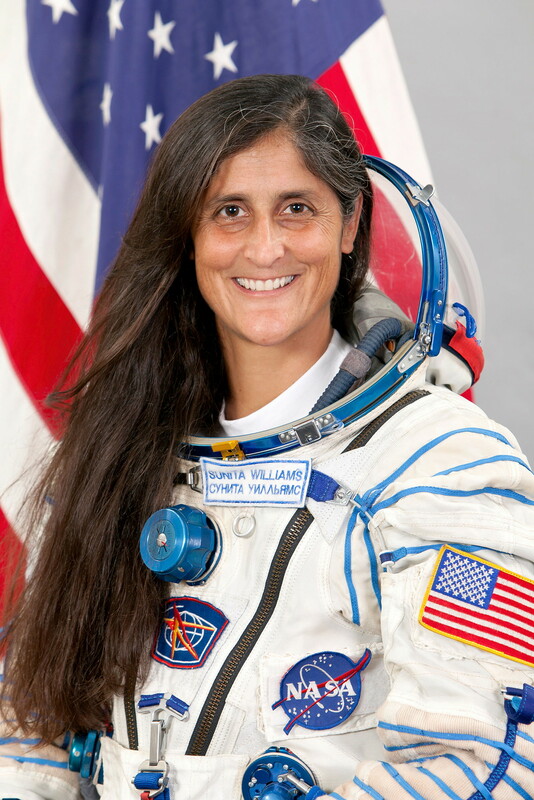 Naval Academy, 1987; Naval Aviator and a test pilot, graduating from the USNTPS in December 1993; master of science in engineering management from Florida Institute of Technology, 1995; Captain, USN, Ret. 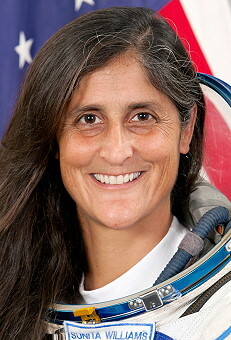 on May 20,2017; was Aircraft Handler on USS Saipan until her selection as astronaut, Norfolk; hobbies: Running, swimming, biking, triathlons, windsurfing, snowboarding, bow hunting; was Deputy Chief, Astronaut Office.